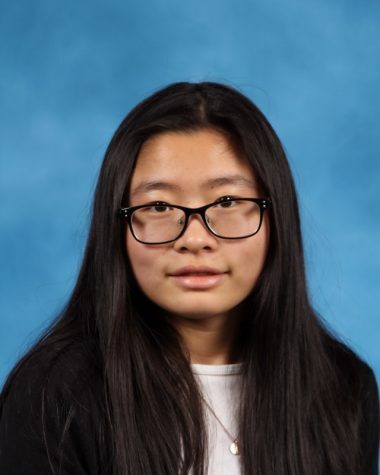 Annie Liu is a Staff Reporter for ‘The Science Survey’ and the Copy Chief Editor for ‘The Observatory.’ She enjoys journalistic writing for the connection it provides with other students and the ability to highlight special aspects of the Bronx Science community. Annie is captain of the Cross Country, Indoor Track, and Outdoor Track teams and enjoys running in the rain. In the future, she plans to incorporate journalism along with her passions in technology to make a difference in the world.